With origins dating back to the twelfth century, Chateau D'Aiguilhe has a storied history involving the Knights Templar and the Hundred Years War. In modern times, the chateau is a wine estate situated along in the Right Bank of the Dordogne River. 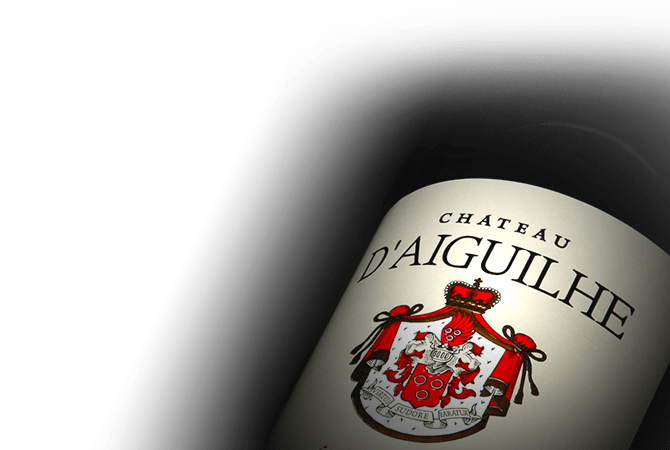 Located in the Côtes de Castillon appellation of Bordeaux, the vineyard of Chateau D'Aiguilhe is predominantly planted with Merlot, as well as Cabernet Franc.